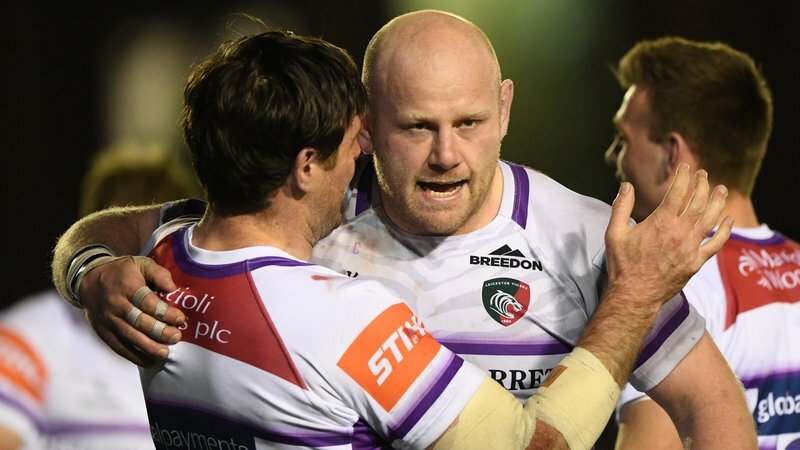 Head coach Geordan Murphy blamed self-inflicted wounds as Leicester Tigers’ European campaign ended on a losing note against Ulster on Saturday. 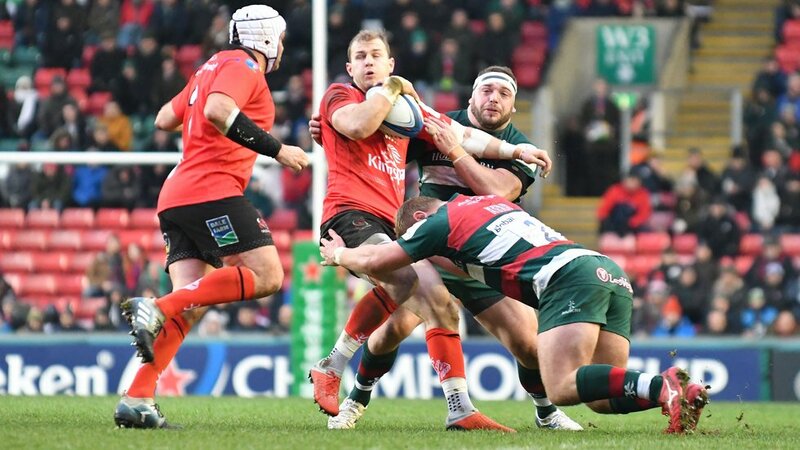 Tigers led 13-0 early in the second half but then conceded two converted tries in a five-minute period of intense pressure as Ulster took full advantage to secure a win which guaranteed their place in the quarter-finals. “I’m devastated because I thought the game was ours,” said Murphy. 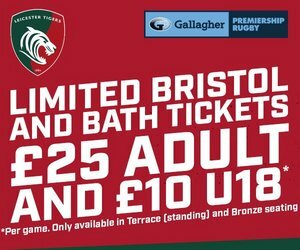 A big physical effort up front, combined with a smartly taken try by Matt Toomua, had given Tigers the start they were looking for, before the visitors played their way back into the game. “I thought the forwards worked really hard – there is blood on the floor in the dressing room and a lot of tried bodies – but we have to be smarter,” added Murphy. 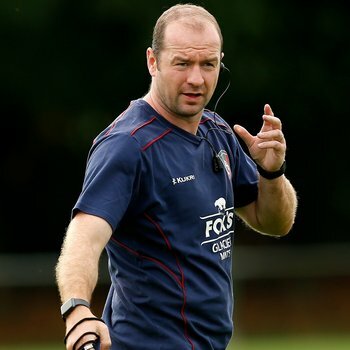 “We got into their 22 three or four times in the first half and probably got a sight of their line a couple of times in the second half but were very loose and we turned over ball far too many times. “You cannot visit their goal zone without scoring points. Ulster finished second in the pool behind Racing 92 but qualified for the last eight as the best runners-up and will travel to defending champions Leinster.